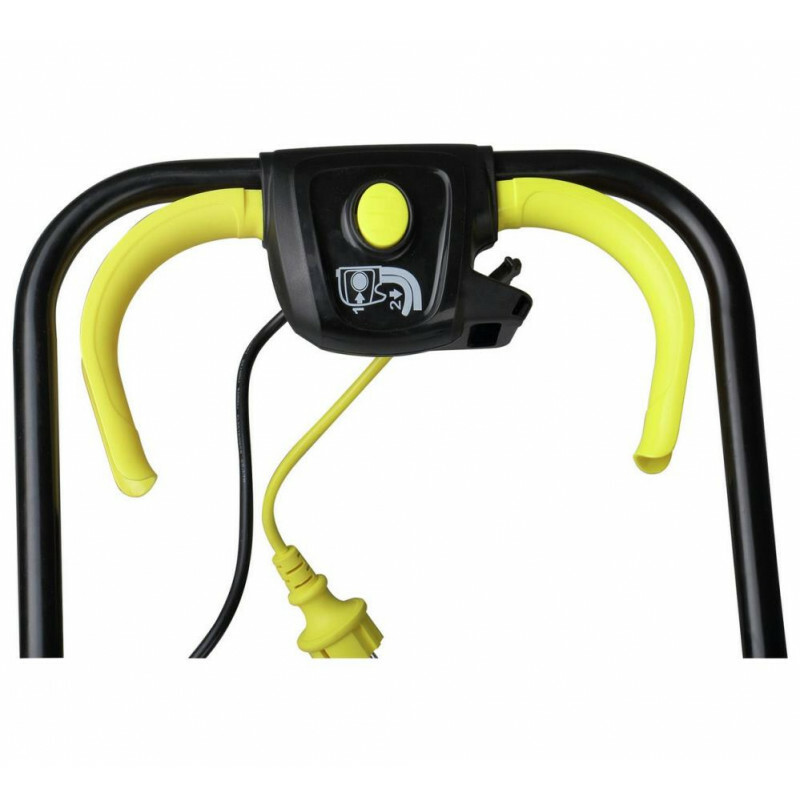 Twin safety triggers allow for right or left handed usage. 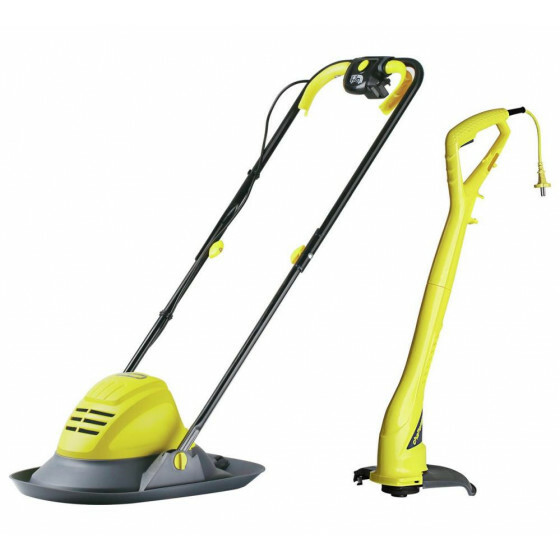 This practical set includes a 29cm hover mower and 23cm grass trimmer, ideal for comprehensive lawn maintenance. The hover mower is ergonomically lightweight and highly manoeuvrable which is ideal for very small lawns. 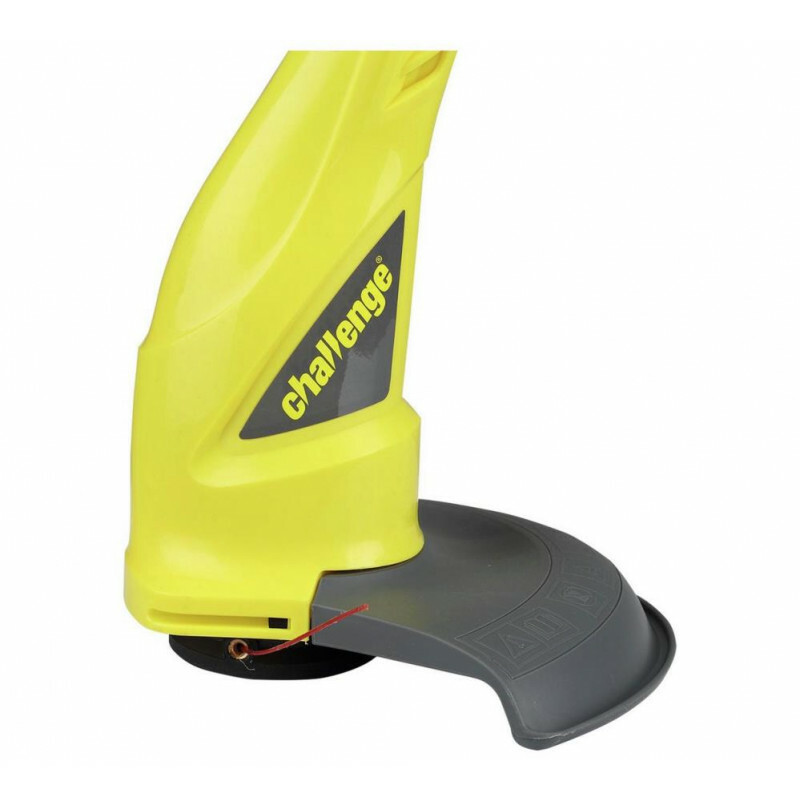 It features a centrally positioned collection box which is easy to empty and easy to fit. The trimmer features a tap to feed line and is great for putting those finishing touches on your lawn. This hover mower is ergonomically lightweight and highly manoeuvrable which is ideal for very small lawns. Designed for safety, the high speed impact resistant polymer blades are a safer grass cutting alternative to metal blades. 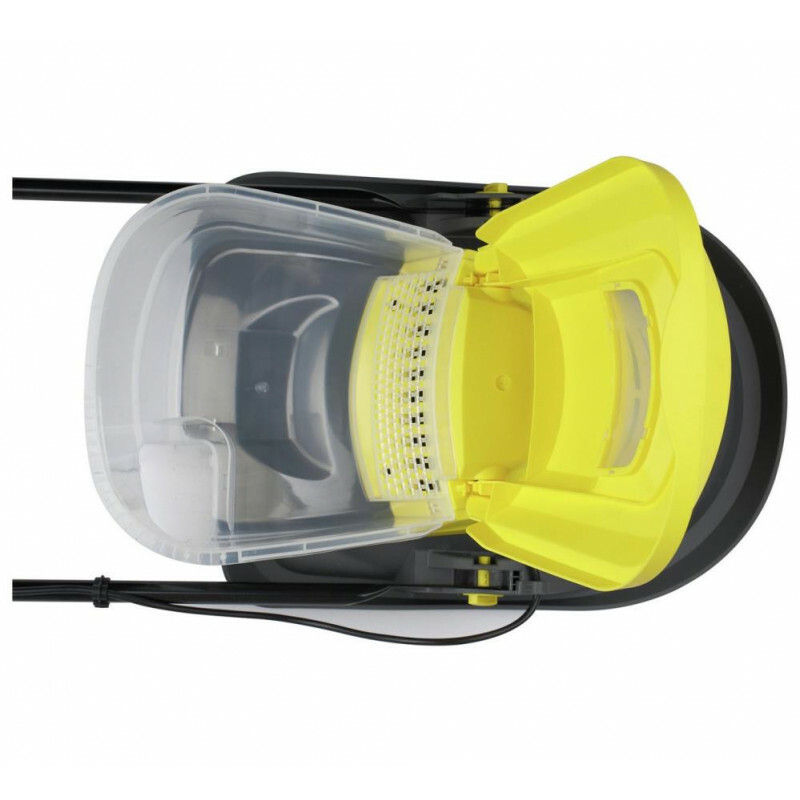 The trimmer features a tap to feed line cutting head. 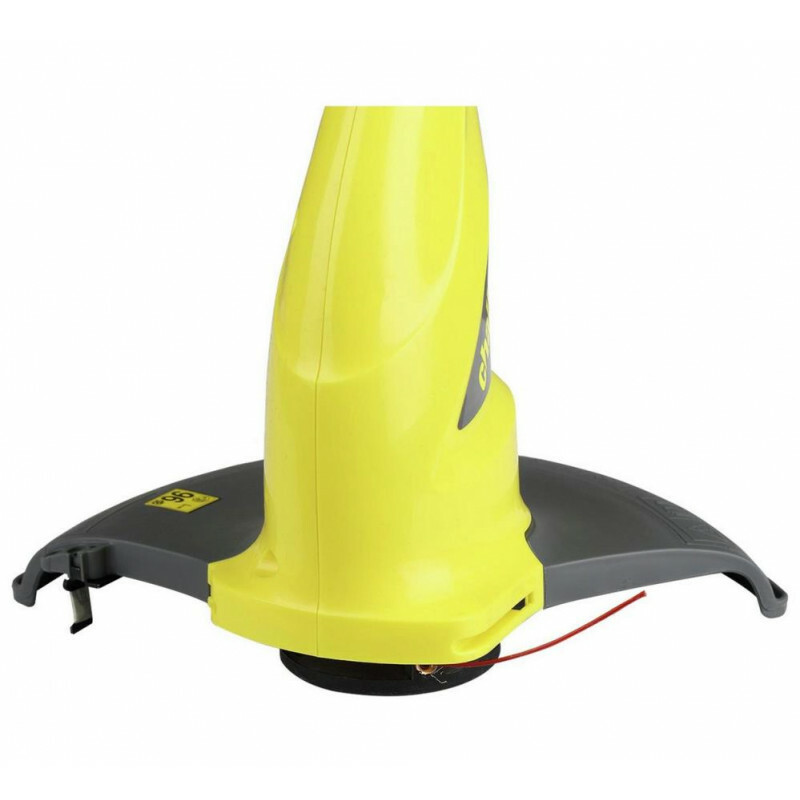 1100 watt electric hover motor. 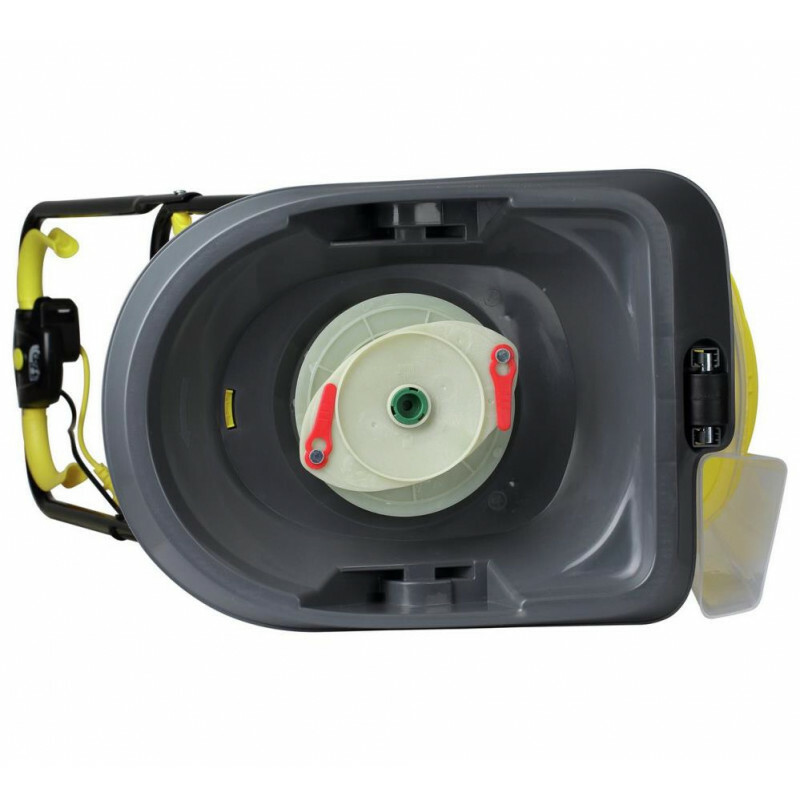 15 litre grass collection box.